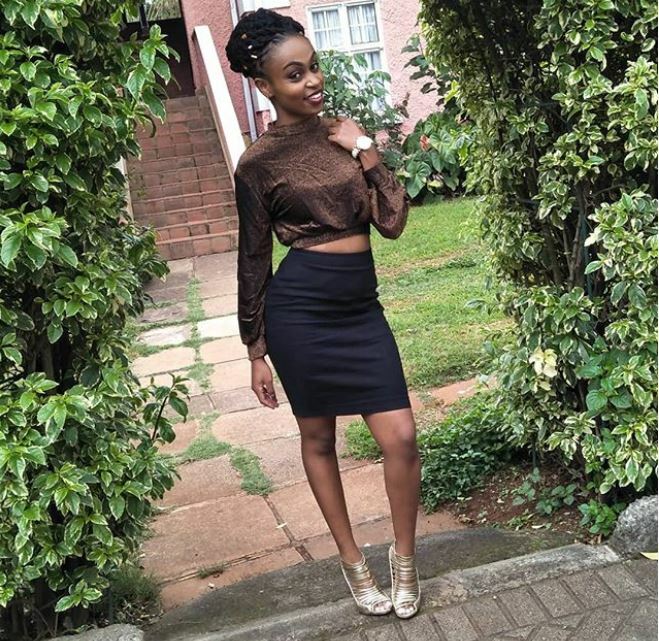 Melody Wanjiru alias DJ Mellow is a fast-rising female deejay in Nairobi, with a vision of being at the top. The 24-year-old has been deejaying for half a decade now. She spoke to Buzz about how she has been coping in this male-dominated industry. What is it like being a female deejay in an industry that’s male-dominated? It’s not a walk in the park, so you have to fight. For instance, you may approach a club owner for a gig and when you give him your rate card, he compares you to other established deejays who have been in the game for a while and tells you they don’t charge as much as you are. 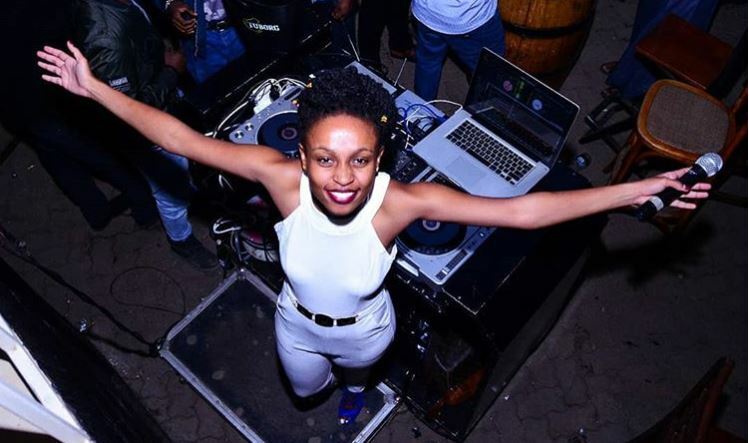 They have this notion that female deejays don’t have what it takes, thus they feel we should charge less – not close or equal to – our male colleagues. It irritates me. Some of us do a better job than the men and, besides that, each of us has his or her rate card and standards. If someone is to hire DJ Mellow, what is her rate? Mmmmh! A lot of things come into play. First, I would consider where the gig is to take place, for how long, the kind of transport being offered, accommodation, meals, safety, among other things; just the basic needs to perform our task. After analysing all that is when I would be able to give my quotation. I’m flexible because its business and we’re both looking for a win-win situation (smiling). Have you ever encountered sexism when hustling for gigs? I am yet to experience that, but a lot of my female colleagues have confessed to me that they have been asked to pay in kind for them to get the job. If that is to happen to me, I would rather not take the job no matter how much it is paying. I just can’t afford such offers. Let’s put this debate to rest, are Kenyan deejays artistes as many of them claim to be? I don’t think we are. If I may speak for myself, what I do as a deejay is the art and not being the artiste. I craft my masterpiece in the deejaying industry. It’s very simple, I come showcase my skills of playing music, get paid and go home. Despite the huge number of deejays we have around, we are yet to see one of DJ Khaled’s caliber who not only deejays but writes and produces songs as well as creates beats. Why is that? We’ve got DJ Creme de la Creme who has started producing songs. Having said that, you should understand we are a developing country striving to be at par with the developed ones, who have a wider range of ideas about the industry compared to us. As you talk of numbers, you have to know that some of the deejays we have around are in it to make quick money. They aren’t passionate about the craft; that also kills creativity. Another debate that has been around for quite some time involves claims by local artistes that deejays give foreign content more airplay? Hehehe! We have been blamed for this for a long time and the claims are not about to end. If I am to be honest, however, it’s never about the deejays, but the audience we entertain. They demand more foreign than local content, which means we have no choice but to play that. At the end of the day, you want to make everyone happy and build your brand. What has been your biggest achievement over the five years you have been doing this? In 2017, I was nominated by a female deejaying website known us Djanetop.com for “Best Female DJ in Africa”. I finished fourth and was position 220 worldwide. I was born in Nyeri. I also went to school there, before moving to the city. Hahaha! Are you asking if I have a boyfriend? Kindly let that pass; it’s classified. What is one character that a stranger will easily notice about you? I am a free spirit. I mingle easily with anyone. What’s that one assumption about deejays that you don’t subscribe to? Many deejays are perceived to be party animals and drunkards because of the fact that most of our gigs are in joints and clubs. However, I’m a different case study. I neither drink alcohol nor smoke. If I’m to drink, then it will be water until I’m done with my set, then I go home. 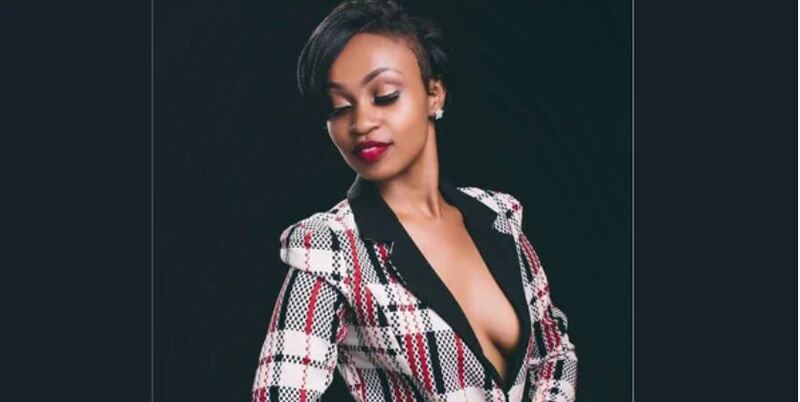 Tell us about “Colour Purple” concert that will be hosted by Zari Hassan here in May, with you as the deejay? Well, it is an all-female event that aims at sensitising and creating awareness among women about the importance of cancer screening. I am honoured to be a part of it, but I will not be the only female deejay on the decks. We’ll also have DJ Pierra, DJ Tabz, and DJ Malaika.